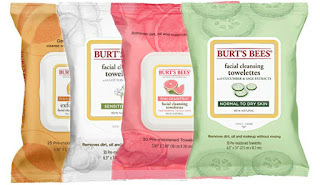 I am pumped to finally be able to acurately review these facial cleansing wipes. 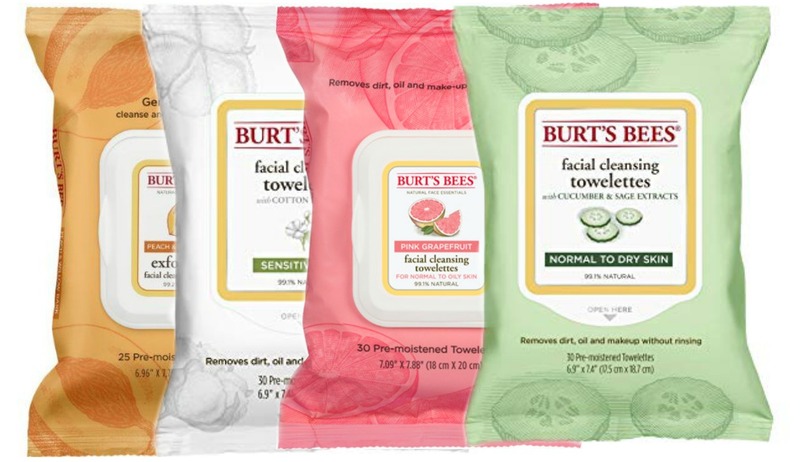 One reason that these caught my eye is that most of these wipes are make up removers, and you then have to wash your face after. These professed to do both and said right on the label "no need to wash your face after". I am ALL for that! So let's get started by breaking down the ratings. The packaging is perfect for this line. It's simple and looks organic and down to earth. It's a simple plastic packaging with a label that lifts up to reveal a hole where you can pull the wipes through. I didn't give a 5 because of two things, one, the hole is just a hole, there is no plastic enclosure at all so it is hard to keep the wipes from pulling to many through or slipping away. I also didn't feel it was particularly high end looking or sturdy overall. Then there is the fragrance. I have tried 4 of these (there are 6) and likes all of the scents they chose. However they are to strong for my taste. I typically use the cucumber and sage ones, and the fragrance literally gives me a headache. It's just to much. I love the scent of the papaya ones, even though it is strong I just prefer that fragrance, but the papaya ones don't work with my skin as well, so I went back to the cucumber and sage. They do remove your makeup, but they have a little struggle with mascara and waterproof liner. However the brand has a separate eye makeup removal wipe, so there is that. And I've never met a makeup removal wipe that can really get all of my eye makeup, so i guess I feel like this is typical. It got a good longevity score though because the wipes are large and sturdy, and I only needed one to clean my whole face. As far as cleansing I saw a major improvement in my skin when I didn't rinse after using these. It took a few tries to find the right wipes for me, but I did and I am a fan. I highly recommend these, especially at only $5 each.